Realme, an emerging smartphone brand that specialises in providing high quality smartphones, today announced their official launch date in Pakistan. The brand is set to reveal its line-up for the Pakistani market, and details plus recommended retail prices on January 02, 2019. Based on the brand’s moto and philosophy, Realme smartphones are designed on the concept of “Power meets Style”, providing products that allows the user to feel powerful and stylish simultaneously, with elegance, innovation and top of the line software system supporting the real needs of today’s customer. Realme’s products has achieved remarkable sales performance in many markets. In Indonesia, Realme sells over 40,000 units in just 21 minutes on e-commerce platform Lazada, winning three number ones: total mobile phone sales, item sales and fastest sales growth in a single day. According to the latest market study and data from Cybermedia Research, Realme becomes India’s NO.1 emerging brand, with over 3 million fans. Although the brand has not confirmed which products are going to launch in Pakistan, we can have a look on their products. Realme 2 Pro, the flagship smartphone for the youth of today. A moderately priced smartphone that uplifts the contemporary design with proven performance. Realme 2 Pro has built in high- performance and low power consumption, delivering ease and comfort to the user. The smartphone carries the Qualcomm Snapdragon 660AIE processor. The device is also equipped with up to 8GB RAM and 128GB ROM, and supports 256GB microSD card extension. The phone comes with a super large and marvelous super-view 6.3-inch full dewdrop screen, reaching a screen-to-body ratio of up to 90.8%. 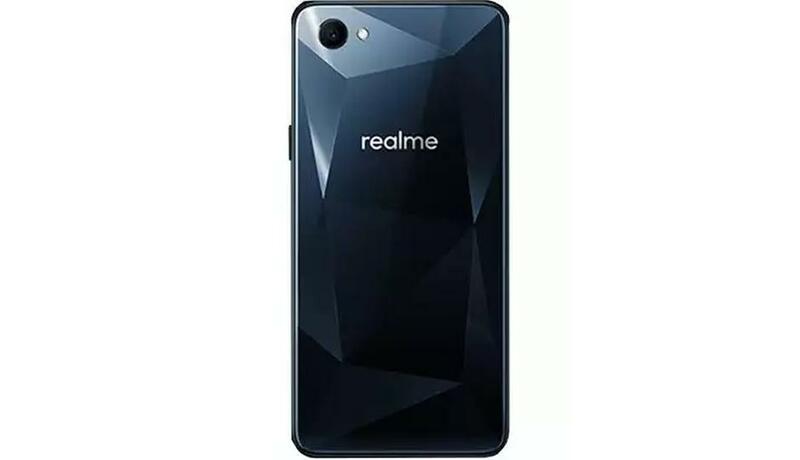 Realme C1, the entry level king, offers extensive features besides mega display, high quality builtins at an exciting price. Realme C1 has a display screen of 6.2 inches with a Full HD 1080p, and a screen-to-body ratio of up to 88.8%. In addition to that the device has a “Mega Battery” with a 4230 mAh capacity that can support all day usage. The Realme C1 is supported by a Qualcomm Snapdragon 450 Octa-core processor which speeds up graphics rendering up to 25% and saves up to 30% of power. It comes with 2GB RAM + 16GB ROM variant which can support a variety of game playing. With the launch taking place in less than 10 days, tech enthusiasts and eager fans will have to wait just a little while longer to get their hands on the anticipated smartphones that bring together best-in-class performance coupled with contemporary style. The Junoon Concert Makes History with a memorable live act in Karachi!